We value your input, participation, and commitment to our community and we hope that you will formally join our family by becoming a member. Membership rates are: $540 for family or married couple membership (includes 2 high holiday seats) or $360 for singles, alumni, or summer family/out of town membership (includes 1 High Holiday seat). By becoming a BACH member, you will become an integral part of the BACH, helping to support the plethora of BACH activities for young and old, and contributing to an organization that serves you and your family with all its Jewish needs. The BACH is growing, changing, and adapting with the needs of our community, and our members play an important role in helping to further the BACH’s mission and growing the Long Beach Jewish community. 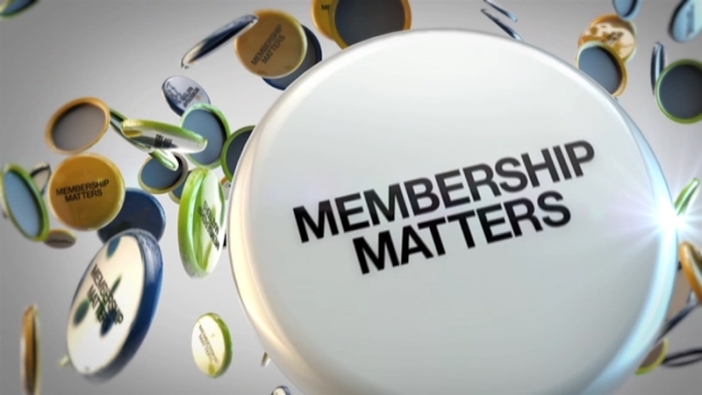 All membership donations are TAX DEDUCTIBLE and payments may be made in full or split up into installments, made on a credit card and withdrawn on the first of every month. You can fill out this form again, but your Seating preferences for BACH HH Services 5779 have already been setup. To make changes to please contact the organizers.